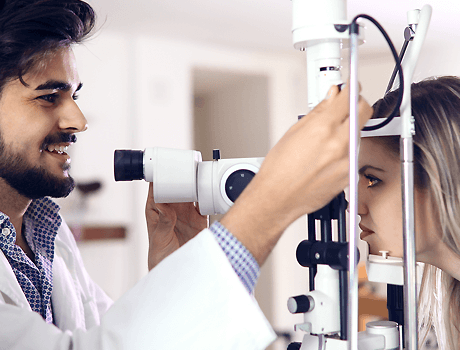 This is the core of our clinical services, and we take great pride in the skill and experience of our highly qualified optometrists, who will carry out some or all of the following. If you are bringing a child for an eye examination, especially for the first time, we will probably ask you about any family history of eye problems, together with details of any problems during pregnancy and birth, as these can often be important clues as to any eye problems we may find. Usually involves getting you to read out letters on an illuminated chart or video display screen, either without glasses or with your existing glasses. 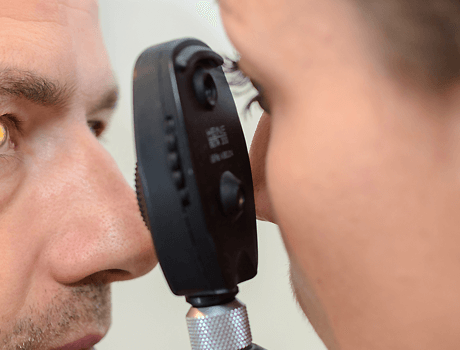 Where we examine the internal structures of the eye to check for abnormality or eye disease, and to see if there are any other signs that you may be suffering from other general conditions such as high blood pressure or diabetes. We have various instruments and methods at our disposal to accomplish this, and we may use one or more of these depending on individual needs. Sometimes we may need to put drops in your eyes to dilate your pupils in order to get an adequate view of the inside of the eyes. This may be done with a large magnifier and a light, or a standard hand-held instrument, or sometimes with a special type of microscope called a slit-lamp. 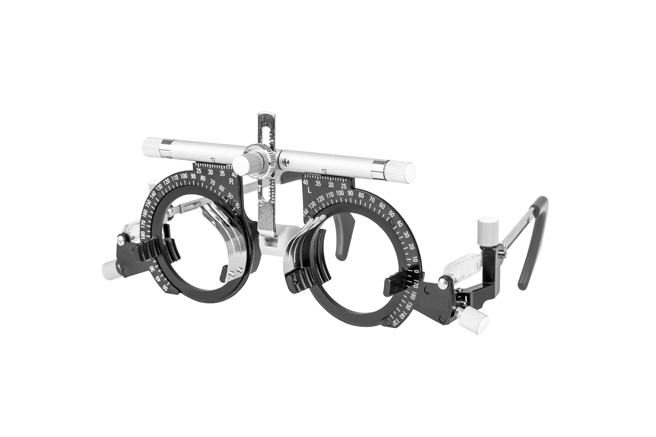 At this stage we carry out the tests which, if you need glasses, enable us to determine your spectacle prescription. Retinoscopy - shining a moving light into each eye from arms length. By watching the way the light moves inside the eye through different lenses we can obtain a reasonable estimate of the prescription without relying on feedback from the patient. This is an invaluable technique in children and other patients who can't respond reliably to questions about letter clarity or target appearance. Reading letters from a test chart. Answering questions about the appearance of targets on the chart with different lenses. Tests of near focussing ability. Assessment of eye muscle co-ordination and how well your eyes work together with each other.